RICHMOND, VA (WWBT) - April is Autism Awareness Month, and NBC12 is holding a digital dialogue to help highlight the disorder. 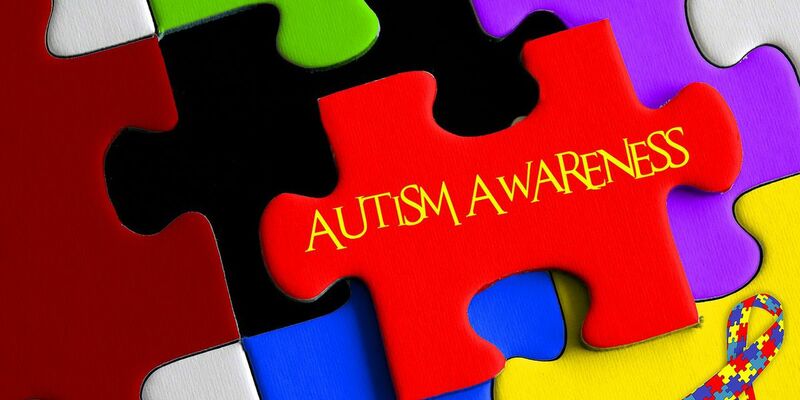 According to the Centers for Disease Control and Prevention (CDC), about one in 68 children are diagnosed with autism spectrum disorder (ASD). That’s a nearly 30 percent increase from the previous estimate in 2012. Signs of ASD begin during early childhood and usually last throughout a person’s life. But, as the CDC says, there is no known cause and currently no cure. During the dialogue, viewers can watch live on the NBC12 news app or on Roku or Amazon Fire. Questions can be submitted to the panel ahead of time or live through Facebook.